After visiting New York where I visited a couple of quilt shops, I decided I needed to come home and visit my local quilt shop. Thimble Pleasures is my local quilt shop, it is in Chapel Hill North Carolina. It has an amazing selection, that I feel was better than the New York stores. This entry was posted in Uncategorized and tagged Bloom Modern, fabric stash, Little Apples, Locally Grown, madrona road, Posy Story, Sketch, sunday stash, thimble pleasures on July 2, 2013 by mlwilkie. That is exactly what i need to do- build up a yellow stash. Mine is non-existant! Hello, my name is jealousy, and I want to play with your fabric. 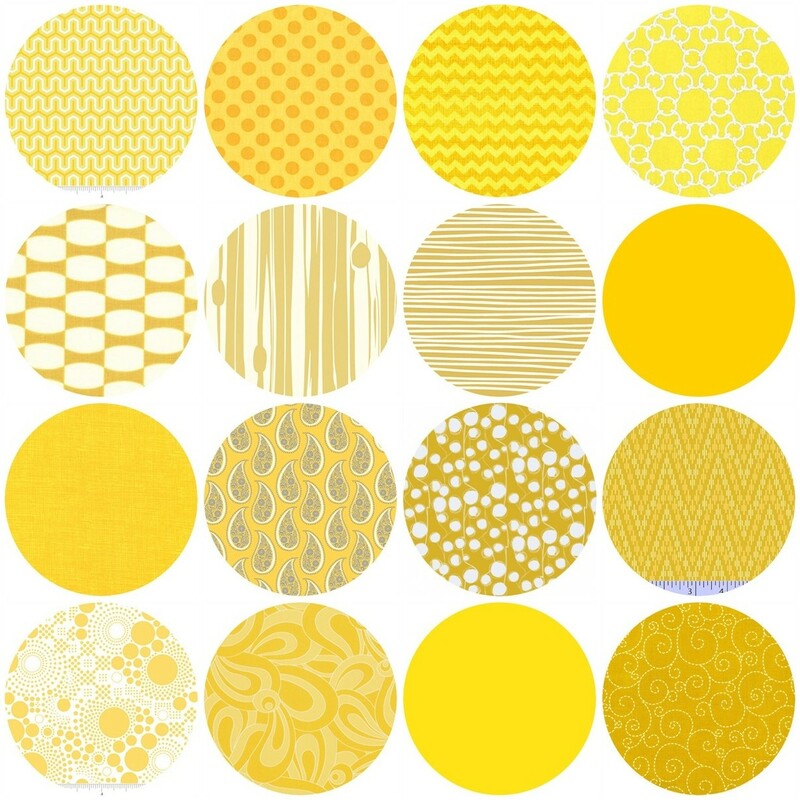 Loving all those yellows – I could really stand a new infusion of yellow into my stash too. Seems to be a hard colour to collect. Thimble Pleasures is a good shop!